CBT aims to help you deal with overwhelming problems in a more positive way by breaking them down into smaller parts. You’re shown how to change these negative patterns to improve the way you feel. 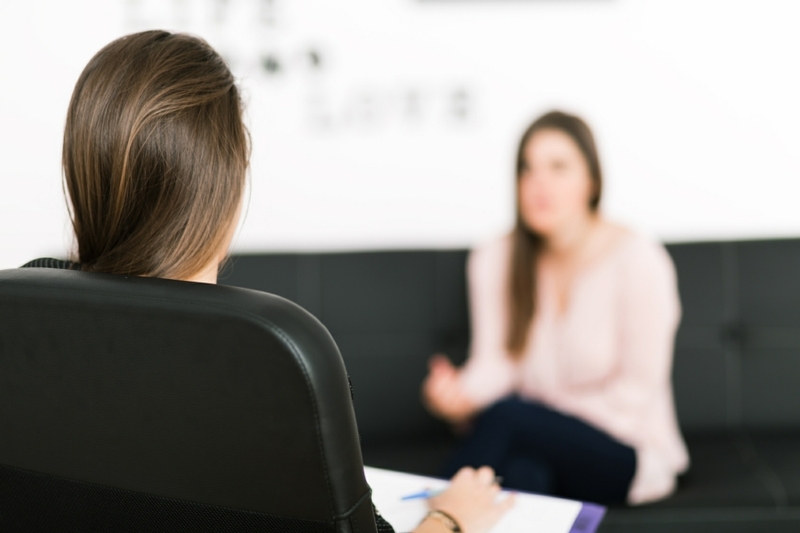 If CBT is the right type of psychotherapy for you and your problem, you’ll usually have a session with a therapist once a week or once every two weeks. The course of treatment usually lasts for between five and 20 sessions, with each session lasting 30-60 minutes. During the sessions, you’ll work with your therapist to break down your problems into their separate parts – such as your thoughts, physical feelings and actions. You and your therapist will analyse these areas to work out if they’re unrealistic or unhelpful and to determine the effect they have on each other and on you. 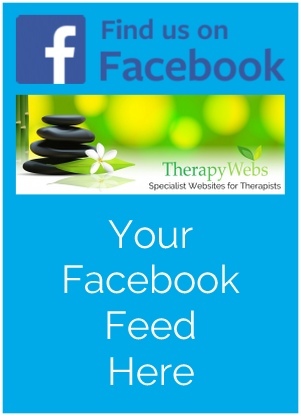 Your therapist will then be able to help you work out how to change unhelpful thoughts and behaviours. After working out what you can change, your therapist will ask you to practise these changes in your daily life and you’ll discuss how you got on during the next session. The eventual aim of therapy is to teach you to apply the skills you’ve learnt during treatment to your daily life. This should help you manage your problems and stop them having a negative impact on your life – even after your course of treatment finishes. Some critics also argue that because CBT only addresses current problems and focuses on specific issues, it doesn’t address the possible underlying causes of mental health conditions, such as an unhappy childhood.